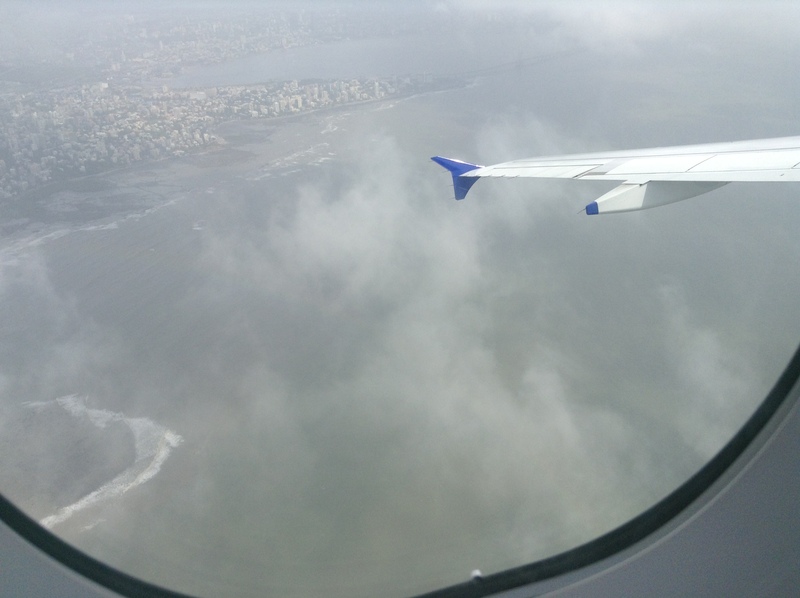 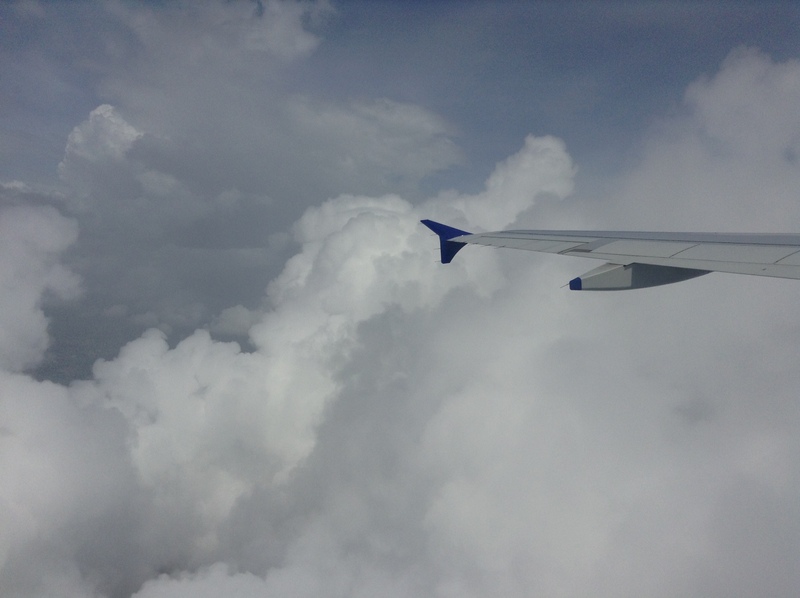 During my recent trip to India my daughter tried to capture some pictures from the flight of the clouds. 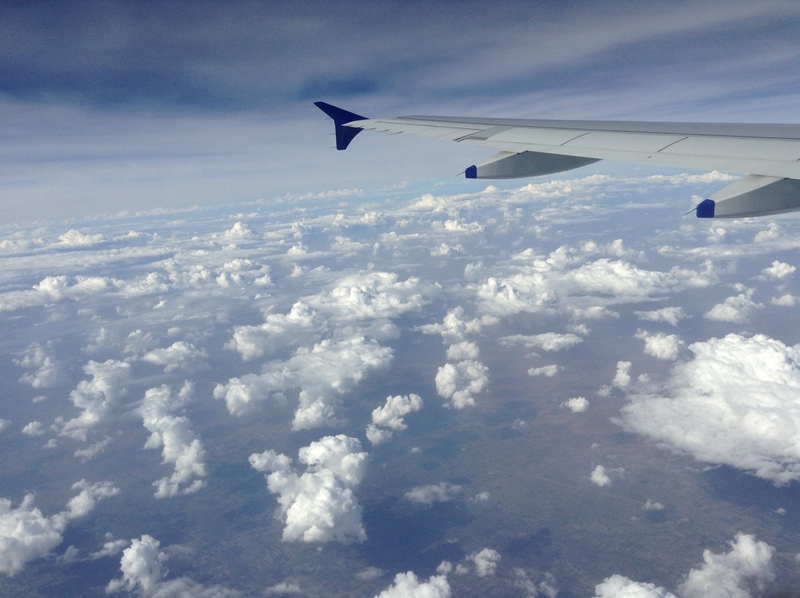 It was a wonderful feeling flying over the clouds. 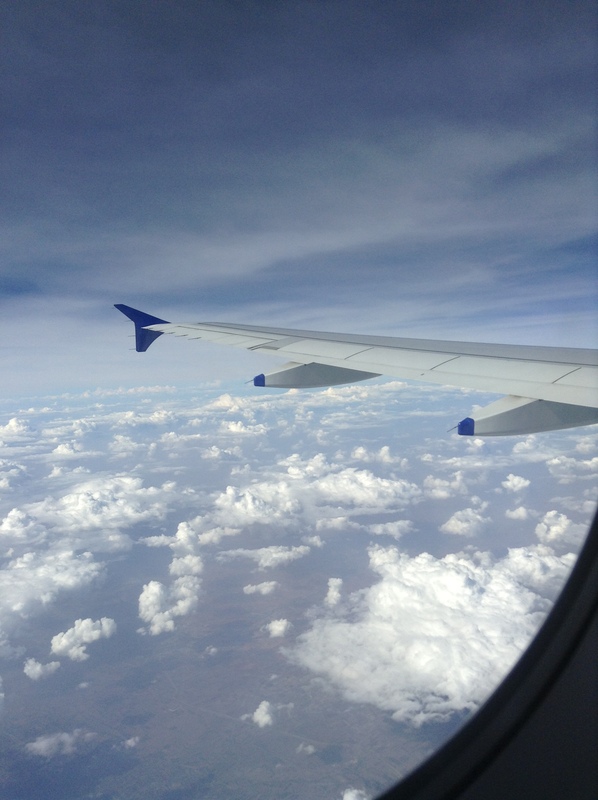 We were literally ‘On Cloud nine’, excited to be able to spend some time bonding with our family in India.